#7 Christmas Week - Very Easy Tree Fold Card & Matching Wreath! 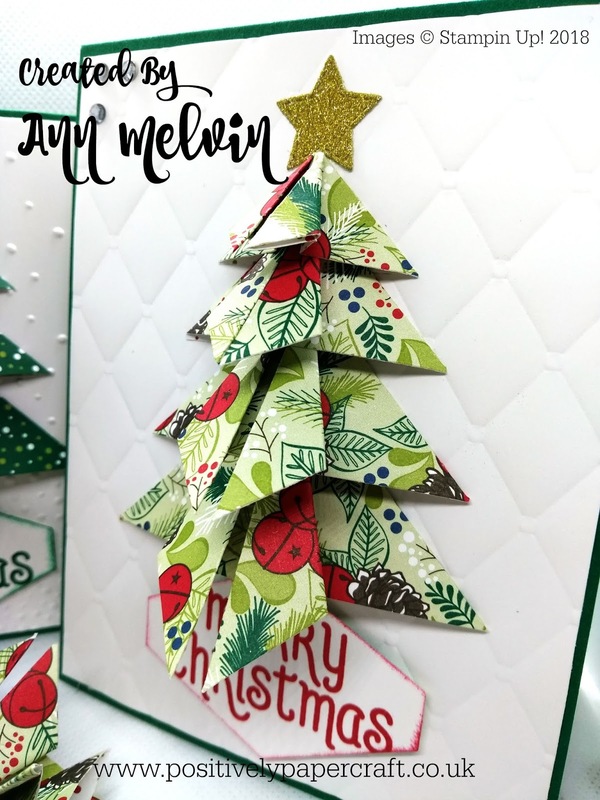 Ann Melvin Stampin' Up! UK Independent Demonstrator/Under the Mistletoe designer paper Tree card. 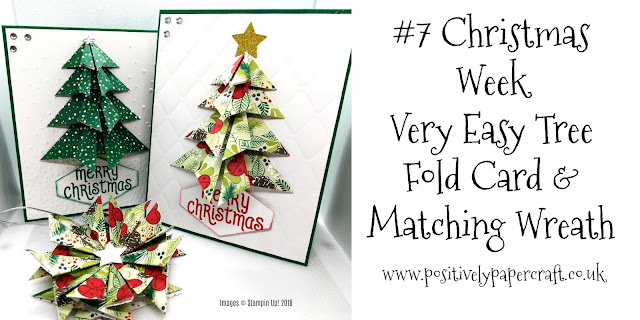 Today i have 2 lovely projects for you that really are so easy to make. I have a gorgeous and fun Christmas Tree card & also a matching wreath. You could quite easily use up your scraps to make these projects as you only require small squares of paper to make them. 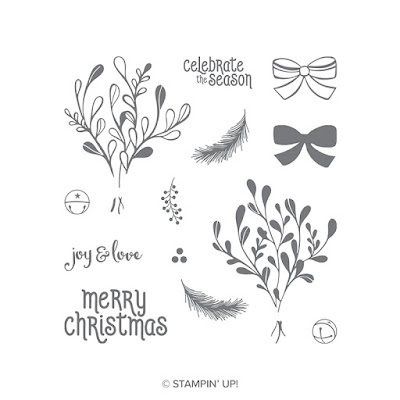 To make my projects i used the gorgeous Under the Mistletoe designer paper from Stampin Up! 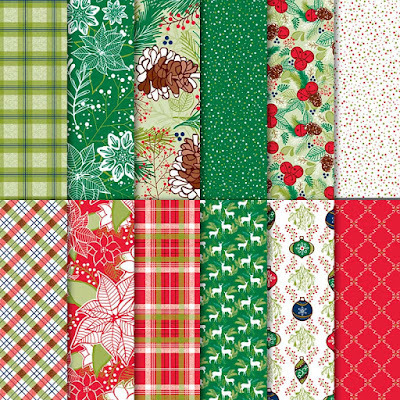 & also the matching stamp set, Mistletoe Season. You can purchase these items from my 24hr online shop. Clicking on the above photos will take you direct to my shop. Please remember if you order is less than £150, please use my hostess/rewards club code. Make sure you add this to your shopping basket page in the bottom left hand corner of the screen. You will then be entered into my customer rewards club and i will send you a FREE gift for shopping with me! 2 1/2 X 2 1/2"
Please check out my youtube tutorial for full instructions. You can find the link at the end of this blog post. Wow! Love your tree cards! Thanks so much for sharing! WOW, love this one Ann. Will be making some of these for my cards!!! Will give the wreath a try too!